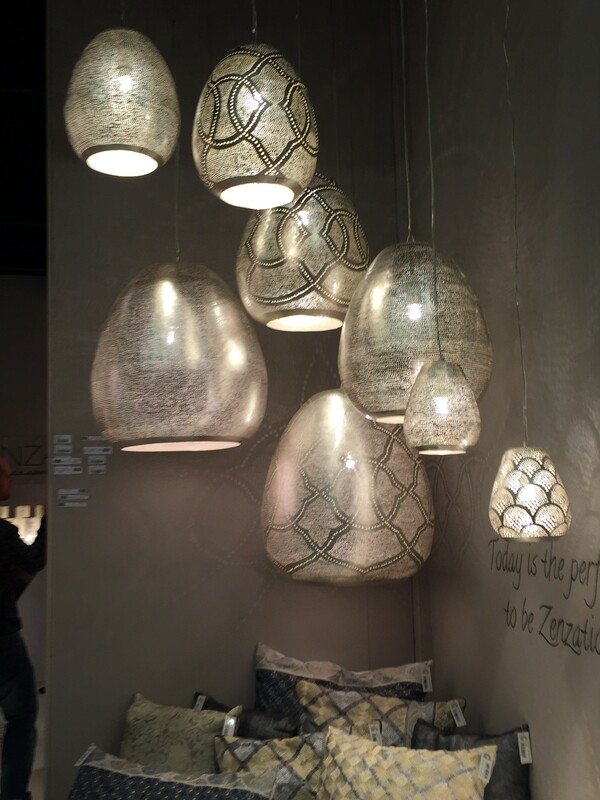 January 22, 2016 was the beginning of Maison & Objet, a bi-annual design exhibition that takes place in France. I hadn’t been there in a while so I thought I would go and check it out this time. It was less crowded than usual but still I was able to enjoy every single part of it. I will post detailed images of some of my favorite brands in separate posts. For now this post will include a general slideshow of the highlights of the show. Hope you enjoy them. As usual, the exhibition is divided into several hall. Each hall has a theme and focuses on certain types of products. Hall 8 for example had the high end furniture, crystals, among others etc.. The color most prevalent was blue and almost all brands had metallic finishes. This fair is one of few that sets the trends for the coming year. I live snapped the entire show (snapchat:saharghazale) and will keep snapping shows and products I come across in the future.